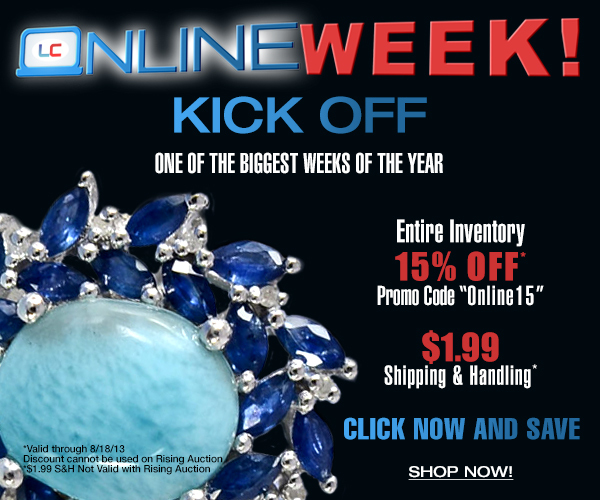 Welcome to LC’s Online Week Kickoff! We’ve got some fantastic stuff in store for you all week long, so be sure to check back each and every day! For today’s special, you can save an extra 15% off by shopping online using the Online Store or Live TV tabs, by entering the discount code “Online15” when you checkout! You’ll also enjoy our $1.99 shipping per item! and I’m here to share with you all what the buzz is all about. going to be big; like I know, I’m the marketing specialist.